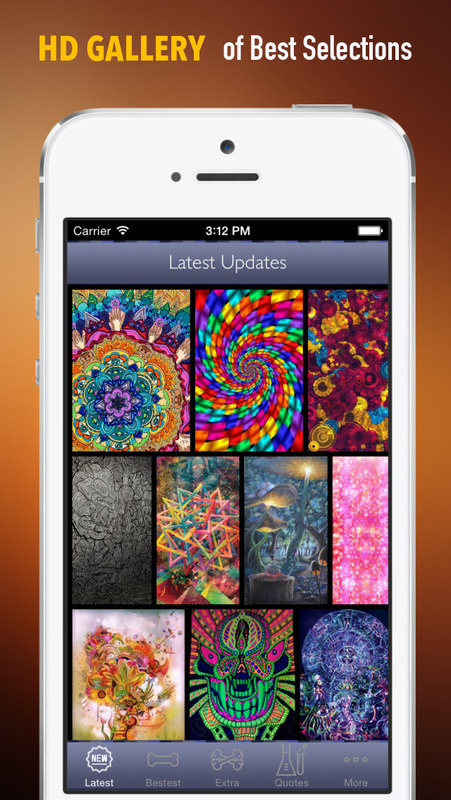 The Only HD Psychedelic Theme Art Wallpaper in Appstore! 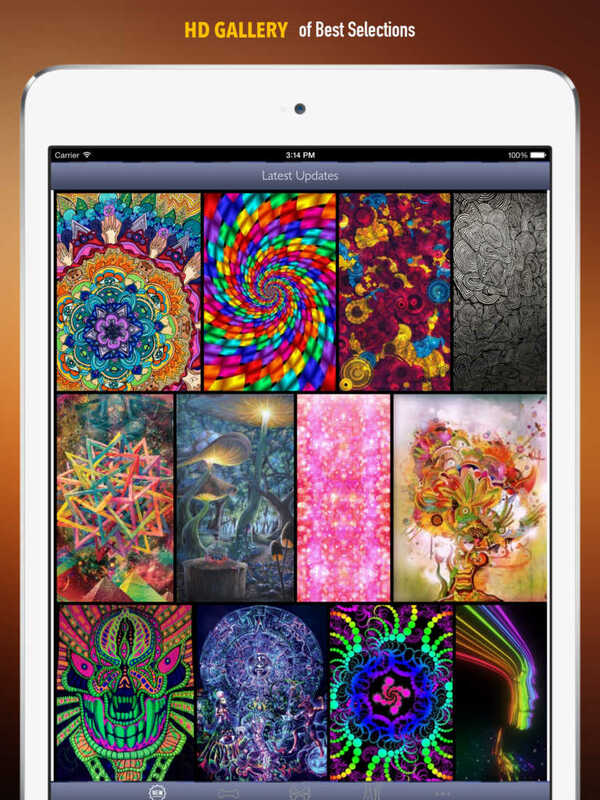 This App selected critically Hundreds of the "best only" Psychedelic designs,patterns pictures and imagery, for the enjoyment of the Psychedelic-art-lovers. ALL HD gallery-standard Psychedelic theme artworks are of the highest quality, to bring the pure appreciation as iPhone background. 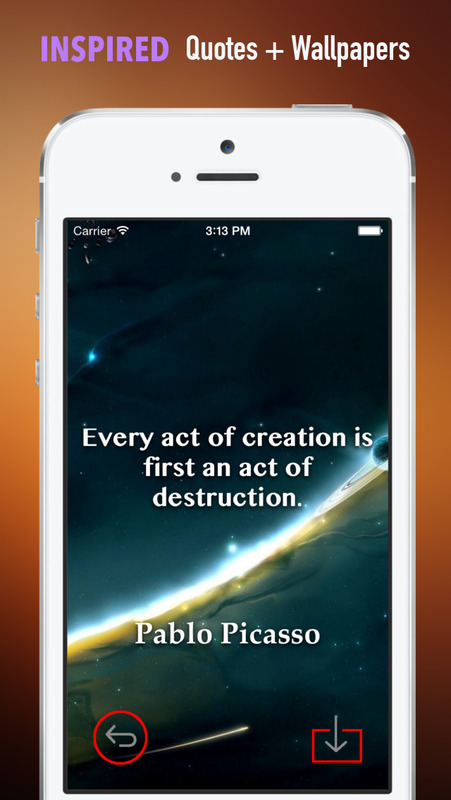 If you like your iPhone in particular way, and if you want your iPhone to show YOUR true nature. It is time to discard all the other commonly used wallpapers and download this App now.